Hello, my name is Nate Davis, and I have been a license B.A.R. Smog Instructor for over 20yrs. "Looking for a Smog School/Class Click Here" I have also been a drive-ability technician even longer. I'm ASE certified in A1 Engine Repair - A6 Automotive Electrical and Electronics - A8 Engine performance and L1 Advance Engine Performance along with the new L3 Hybrid Technology ASE certification. This website is for the DIYer, mechanic or person who needs FREE help with troubleshooting their drive-ability problem or problems depending on the situation. Now I can't help everyone but maybe other people can post their repairs and what assist them to fix their particular problem they had. I am now teaching in Los Angeles Ca., Abram Friedman Occupational Center in Down Town Los Angeles Ca. All courses are at a very low price for anyone who interested in quality training for a cheap/low price. 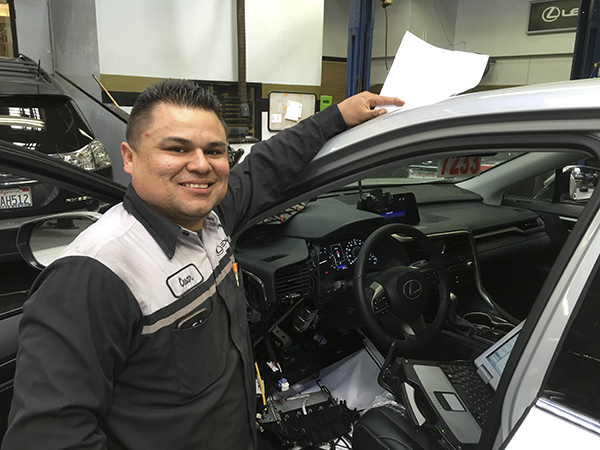 This website will concentrate on computer control drive-ability, OBD2, Smog Check Inspector, Repair license, Emissions issues, electrical training, and troubleshooting. I will be sharing real world experience and information from my classroom. Along with some of my in class lecture content. I will be posting the theory, and real world solutions and hands-on training from the basic fundamental information to advance troubleshooting. We will be discussing Scantool operation, lab scope training and of course electrical training everyone's favorite subject. Don't forget emissions and engine performance troubleshooting. This site is a peek into my classroom and training with no cost to you. Honestly, the majority of my training is on emissions, drive-ability, OBD2 and turning off the check engine light along with getting my student's passing the State Board Examination and certified as smog and repair technicians and passing the ASE certification examinations. No, all of my students are not here for smog license certification. 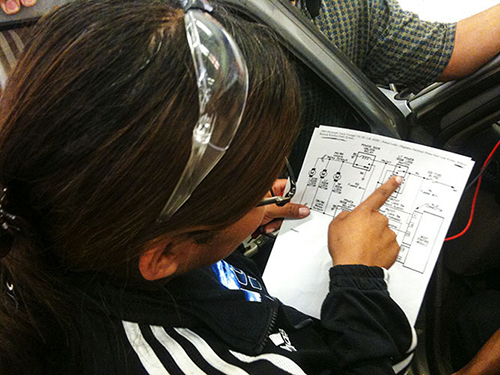 I have students learning too work on their own car or to get a job as an intern at a local shop or dealership. Some students have even open their own shop's and have been successful. So browse through the site all the main categories are on the tabs on the left and from there it dives into each sub - category. If there is anything you would like to see or learn about concerning emissions, or drive-ability, post your concerns, and I will try to implement it on this website if I can. 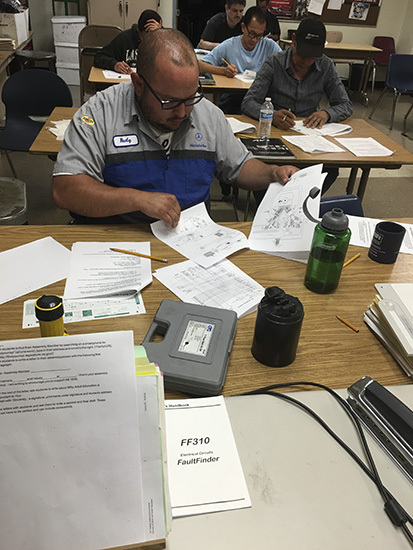 Los Angeles County Repair and Inspector "Smog" License Classes at a very reasonable price. SIGN UP TODAY!! Misfire Buick LaSabra - a Buick LaSabra misfire cause a No Start Condition?